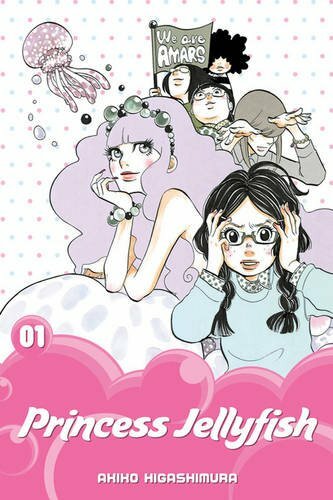 *As always, this review will avoid full-spoilers for the volume. 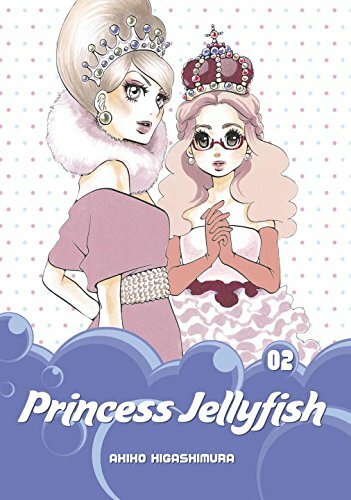 However, a fairly major plot-point resolved by the second chapter will be openly discussed, so if you’d prefer to go in completely blank, skim down to “final thoughts” and the verdict, which are spoiler-free*. 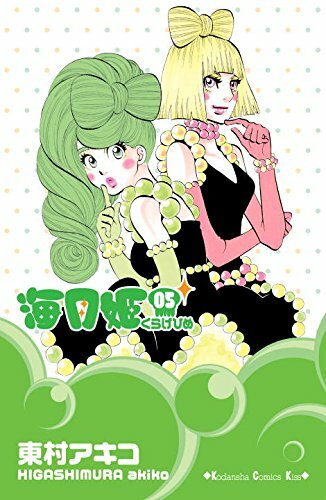 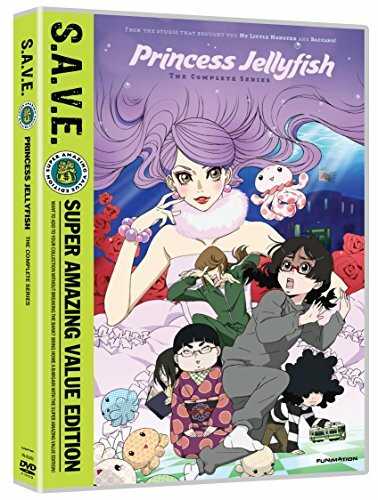 Princess Jellyfish: Complete Series - S.A.V.E.